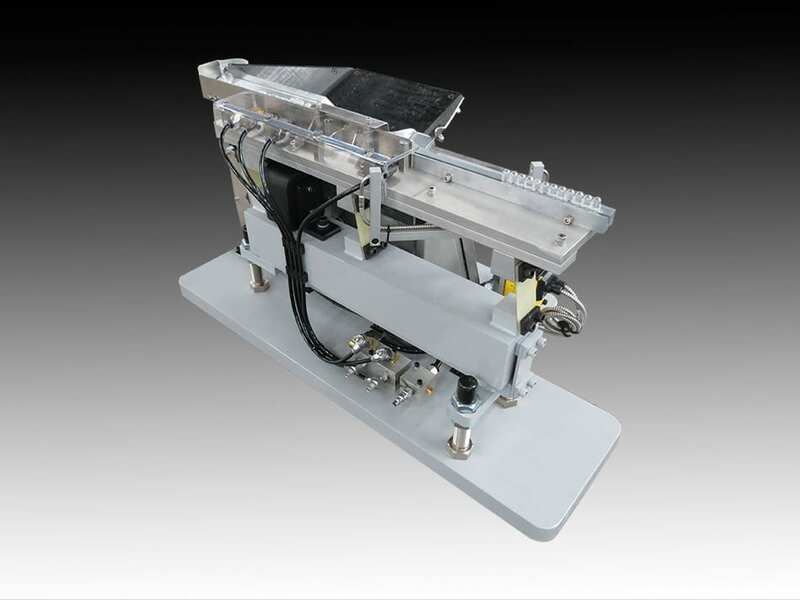 Performance Feeders specializes in the design and build of custom parts feeding, orienting and handling systems for the electronics manufacturing industry. This system was designed to feed a low voltage light bulb into an automotive assembly operation. 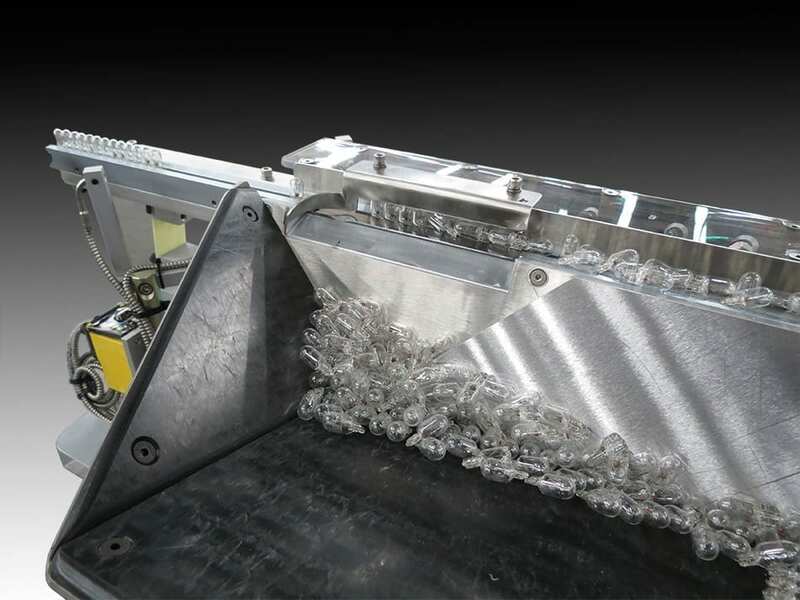 A step feeder was chosen due because its gentle part handling characteristics would minimize the chance of breaking the parts. Each cycle of the step feeder lifted parts out of the bin and onto the orienting section of the vibratory track. Mis-oriented parts dropped back into the step feeder bin. Oriented parts were transferred into our customer's assembly operation by a 28" long hardened steel vibratory straight line track driven by a 3 spring pack inline driver. A photoelectric sensor monitored the parts level in the track, turning on the step feeder when parts were needed in the track. 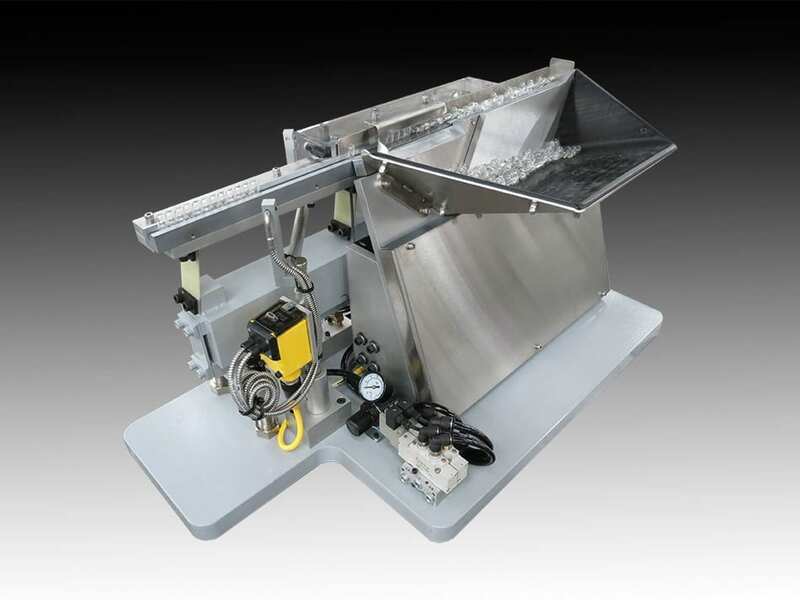 View this short video that demonstrates the gentle parts handling of the step feeder as it lifts the glass light bulbs from the bin and places them on the straight-line vibratory feeder track. Mis-oriented parts are ejected into the bin for recirculation. 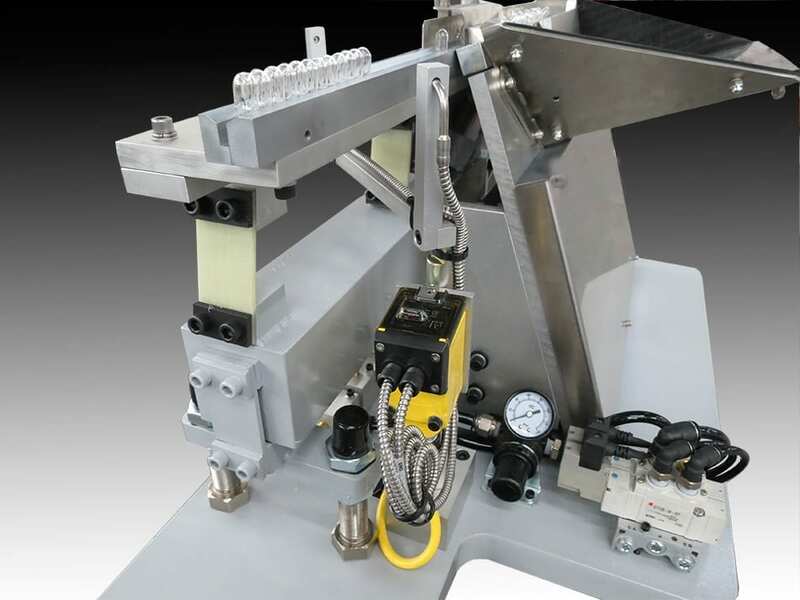 The photoelectric sensor monitors the parts level on the track, turning on the step feeder as needed. Feed rate: 5 parts per minute. Performance Feeders single-step feeder with 6" wide x 1/2" thick step. 1/4 cu. ft. parts capacity. 3 spring pack inline driver. Controls: Standard Performance Feeders controls for step feeder and inline driver, mounted in custom enclosure. 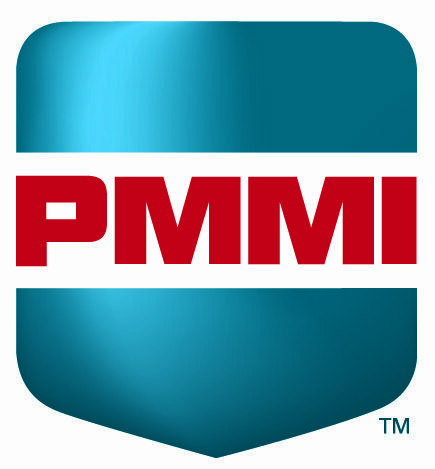 Mounting surface: 1.25″ thick steel plate. Photoelectric sensor on vibratory inline: Controls step feeder, turning it on when the parts level in the track drops below the sensor. Solenoid valve package with regulator and flow controls for step feeder and air jets. This Custom Conveyor System was designed for a manufacturer who needed to load empty trays with parts for an automatic assembly operation. Empty trays were loaded onto a powered Auto-Kinetics heavy-duty belt conveyor. Upon reaching the end of the belt conveyor, a pneumatic slide pushed a single tray sideways onto a robotic loading station. Once in position, a second pneumatic slide clamped the tray in place for loading.